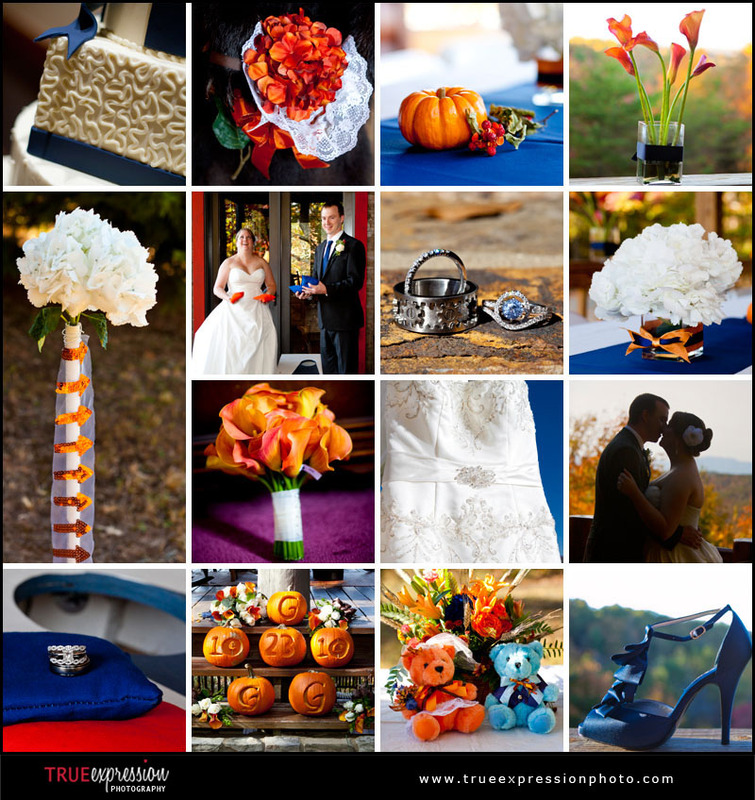 This week's wedding inspiration is a collage of my favorite orange and blue details from 2010 weddings. I think this look makes such a great color scheme from a fall wedding, with the pumpkin decorations and the changing trees in the background! Hey - I am really delighted to find this. cool job!